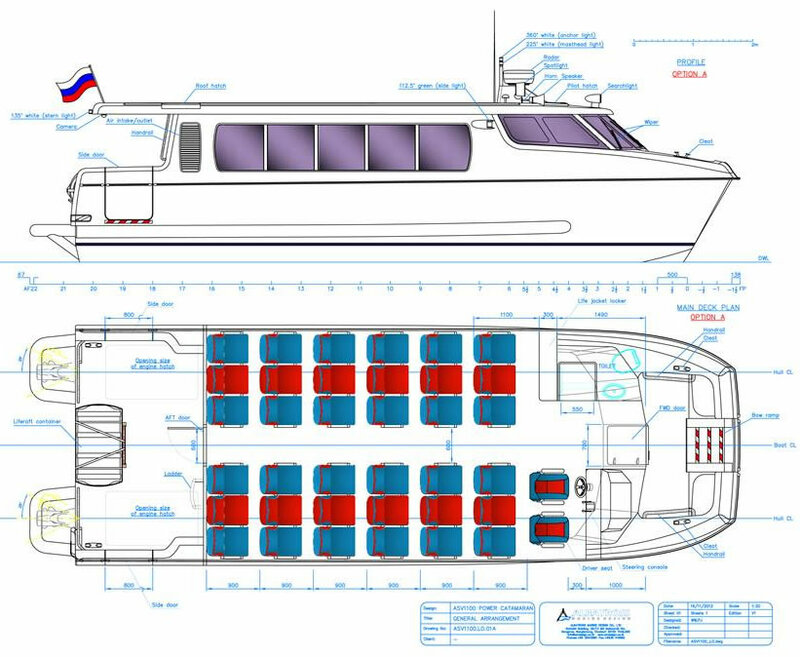 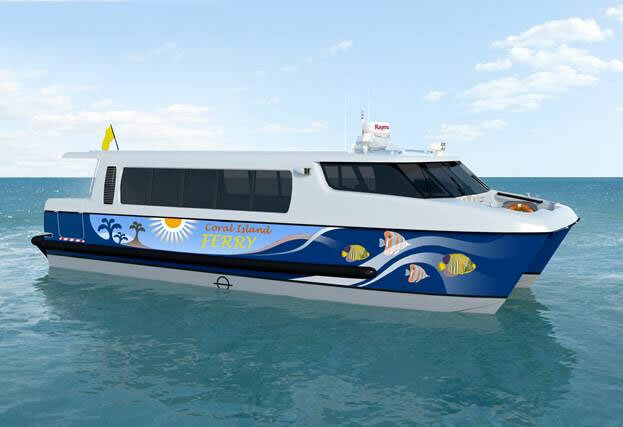 These designs are our answer to the market demand for small, efficient, nice looking and safe passenger craft. 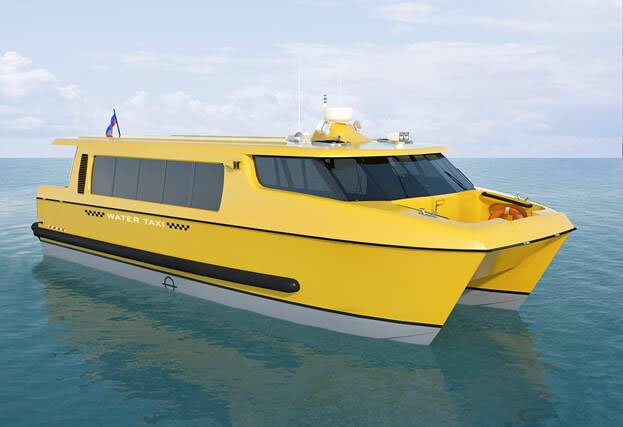 The ASV1100 and ASV1500 (where ASV stands for Albatross Sea Van) are the developments of our range of well-proven power catamarans designed over the last decade. 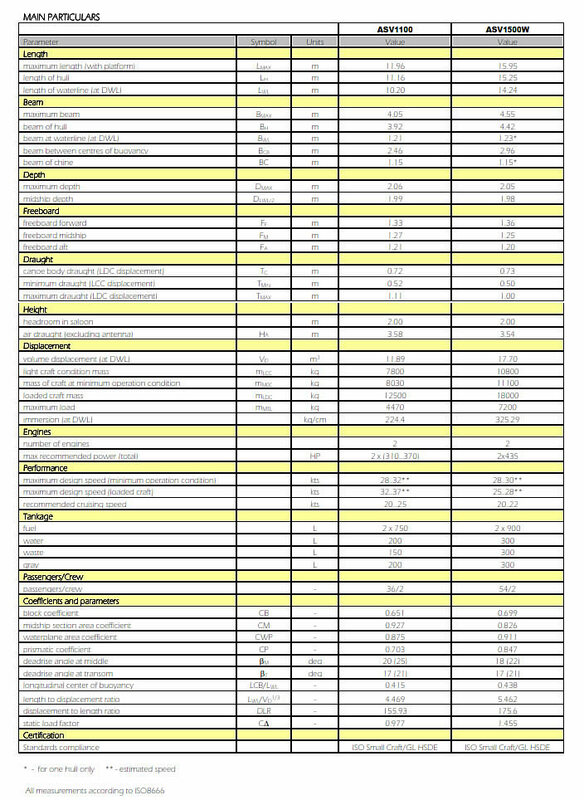 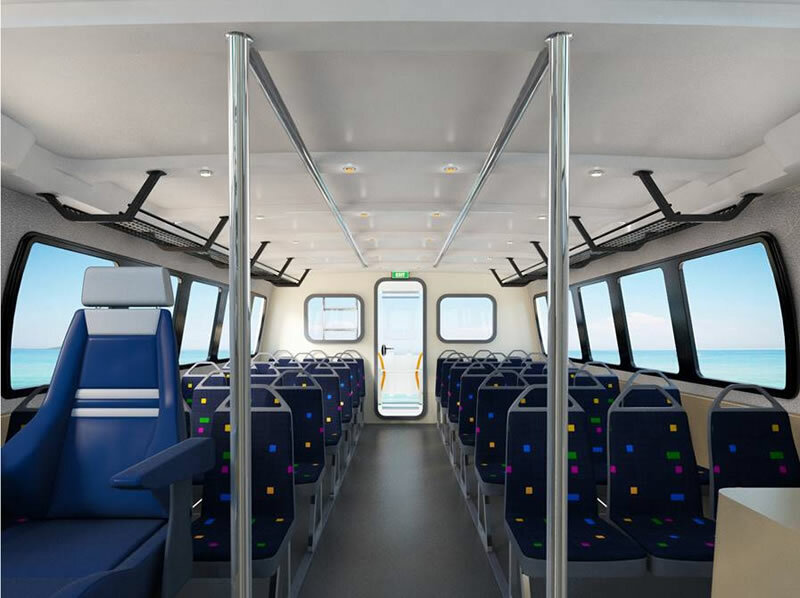 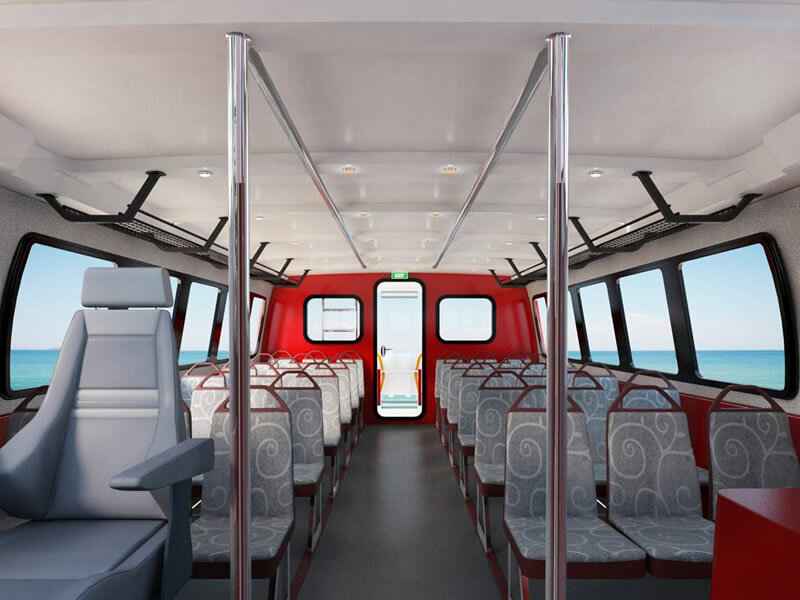 The 11m would carry up to 36 passengers, and the larger 15m - up to 50+. 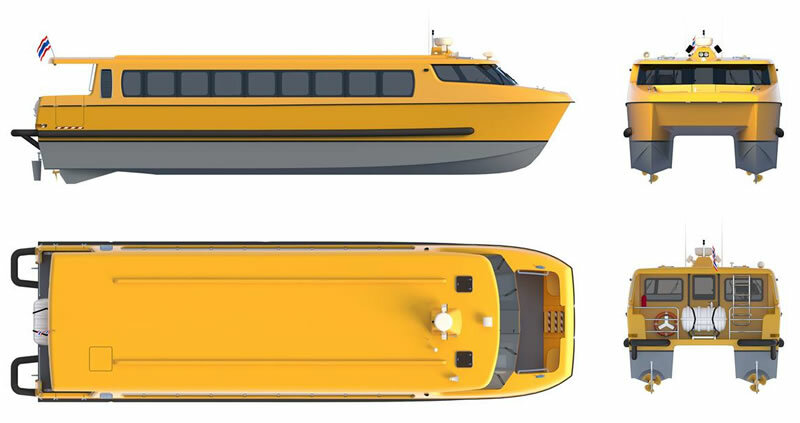 The structural design and stability of the ASV are in compliance to German Lloyd's Rules for High Speed Craft. 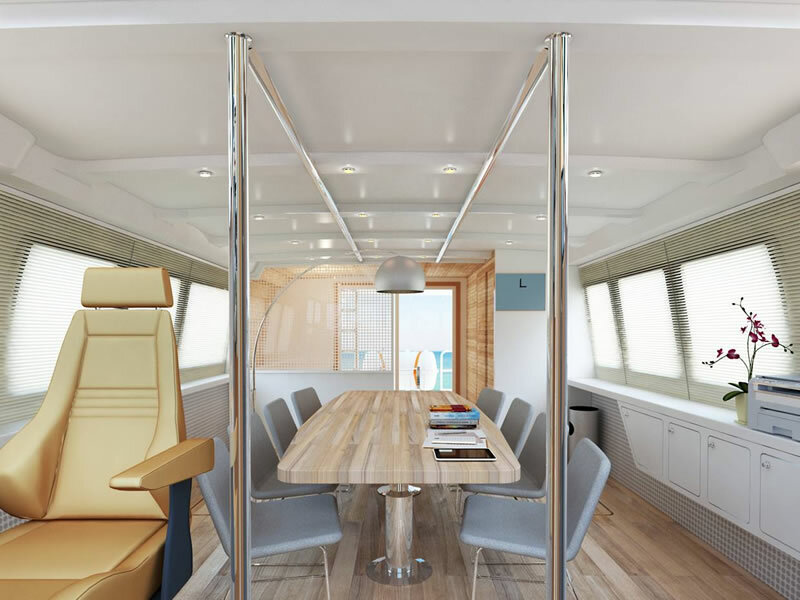 The design is really well thought for mass-production - 11m and 15m versions are built using the same set of tooling, with all interior surfaces being the structural interior liners. 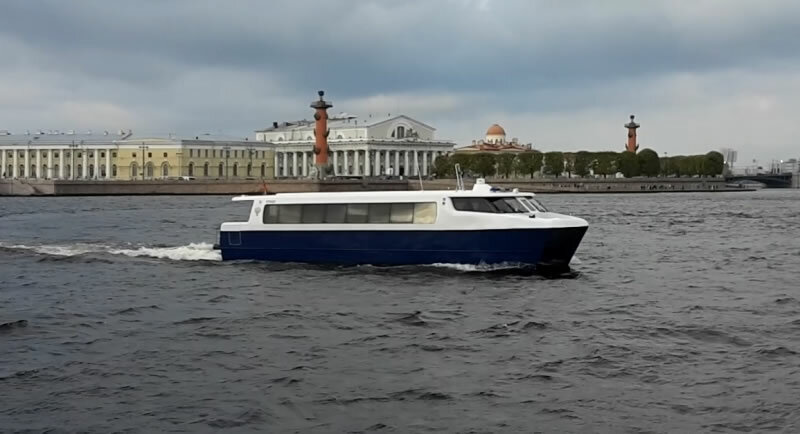 This ASV is proven design due to its ancestry , the first one built in St.Petersburd (Russia) and launched in 2014. 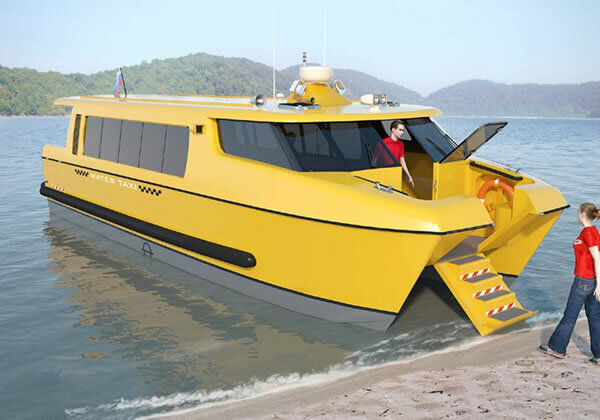 The propulsion system of ASV's can be outboard engines, sterndrives, shaft-drives or jet drives. 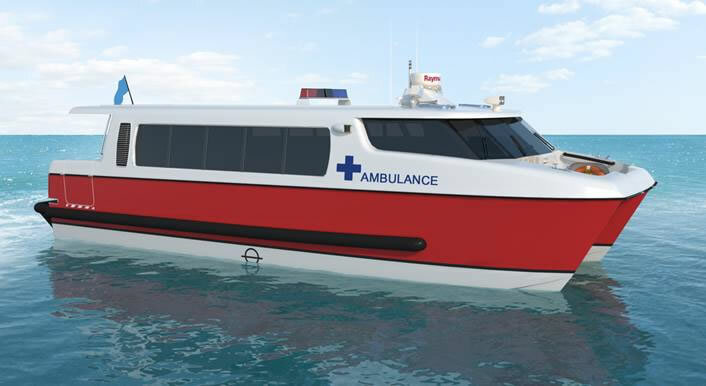 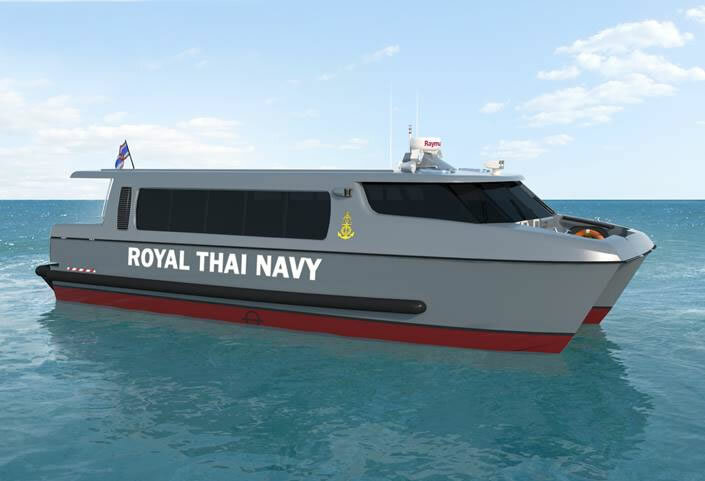 Diving, personnel transporter, ambulance options or 'office on water' are also available on ASV platform.